217, Inc. Heating and Cooling. Plumbing, Sewer & Drain Cleaning. Heating and cooling. plumbing, sewer services and drain cleaning. Customer service is our top priority! 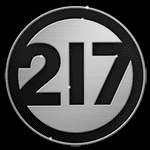 217, Inc. is locally owned and operated in Champaign, Illinois. Call us any time 24/7 – 365 days a year! Building a new home and need a waterline installed? Or maybe an old hot water heater that needs repaired or replaced? Renovating your bathroom with a new shower or toilet repaired or installed? Thinking about adding a new kitchen island with a sink but need a new water line installed? No plumbing project is too big or small for our expert team of plumbers! Clogged sewer line? Need a sump pump installed? Need a drain cleaned? Need to install a new sewer line or access to an existing one? Need a septic tank installed or repaired? We can take care of all of your sewer and drain cleaning needs. We also offer sewer main line video inspections to find clogs and catch build up issues before they become a serious problem. As we roll into warmer weather in the spring it’s a good idea to get that air conditioner ready to go for summer. We recommend scheduling maintenance for your air conditioner to help avoid parts breaking down and to make sure it’s in good shape after enduring the winter. 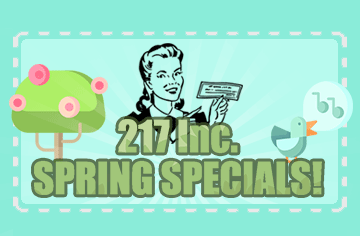 We have a lot of new spring coupons for special offers on services you might find handy this time of year too! We also have a special spring offer preventative sewer maintenance to make sure things are running smoothly and to prevent blockages. If you have spring time allergies you may also be interested in our duct cleaning coupon so you can save money and sinus headaches by reducing the allergens in your ventilation duct work! Check out our special offers page or click on the link below to see more great ways you can save big this spring! Clogged Sewer? Slow Drains? 217, Inc. is ready to Help! 217, inc has your solutions to underground issues. We offer top of the line Hydronic Jetting Services. When you need tree roots, clogs or debris cleared from blocked sewer lines, give us a call! 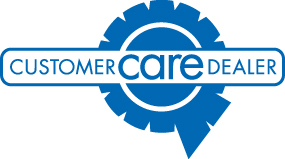 Our experienced technicians are licensed and bonded and ready to help! We offer T.V. Camera Drain Inspections to carefully find blockages. We use Hydronic Jetters to perform complete drain cleanings safely without damaging your drain system. Free Sewer Main Line Video Inspection for a Limited time only! 217, Inc. has recently added Drain Cleaning and Sewer Services to our line of services offered. Whether you want to be ahead of any potential issues or the next time you have a sewer problem, you’ll know who to turn to first. 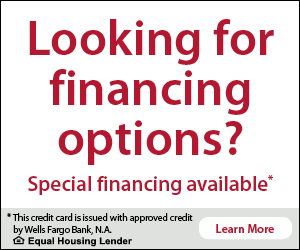 Call us today, to set up your appointment! *Cannot be combined with any other offer. Conditions may apply. Call the office for details. Our Maintenance plans make sense. 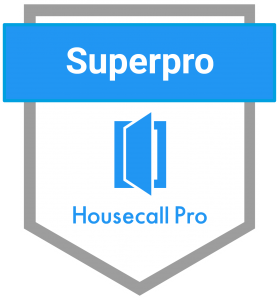 We keep them straight to the point so they are easy to understand and give you the most value and reliable service, while saving money in the long run by avoiding costly repairs. 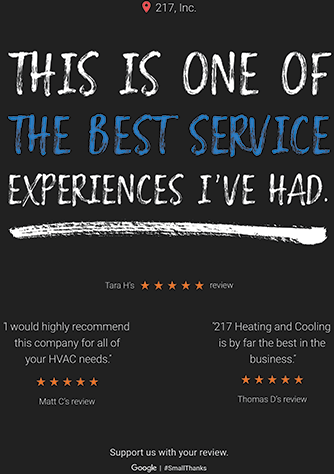 We offer comprehensive maintenance plans for heating and cooling as well as plumbing maintenance plans to help you establish and maintain a feeling of confidence and comfort all year long. With the cold weather it’s a great time to get a maintenance plan to avoid an emergency furnace repair. We specialize in commercial and residential boiler repair and maintenance. Steam boilers, radiant floor heating, and more! Our boiler expert actually loves working on them! He has years of experience installing and working with boilers of all shapes and sizes including Hydronic systems and steam boiler maintenance and warm floor heating systems. These compact little heat pump systems have become a very popular solution for heating and cooling small rooms, garages, offices, apartments. Ductless Mini Split Heating and Cooling systems are great for buildings that do not have duct work. These units can also save money efficiently by only heating buildings or rooms when they need to be heated.